Although we do not currently offer ala carte rentals, we offer two versions of our 3/4 Ton Grip and Lighting Van. 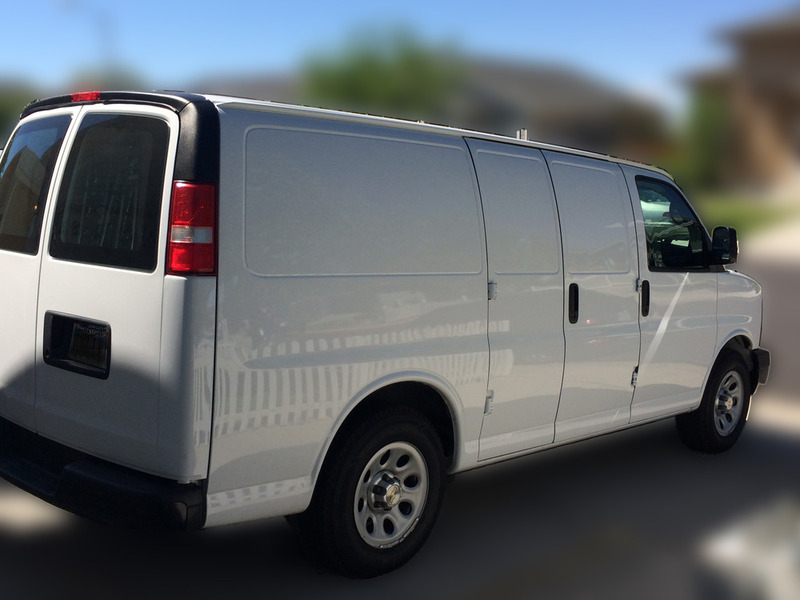 *Please note rental of the van package requires the hiring of a Bourns Productions Inc. Driver/Crew Member to accompany the package. This complete package is great for almost any small to medium sized shoots. Scroll down to the bottom of the page to see additional items you can add on to the package.